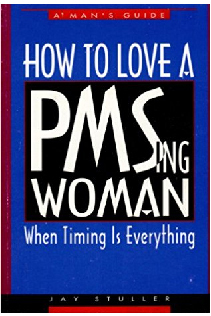 Born out of a one-page column in Men’s Health magazine, this short and now out-of- print book is today a cult classic. Widely praised for its humor and empathetic approach to the topic – – and particularly women – – the work is very much a guide for men. It has also been credited with saving a number of marriages.